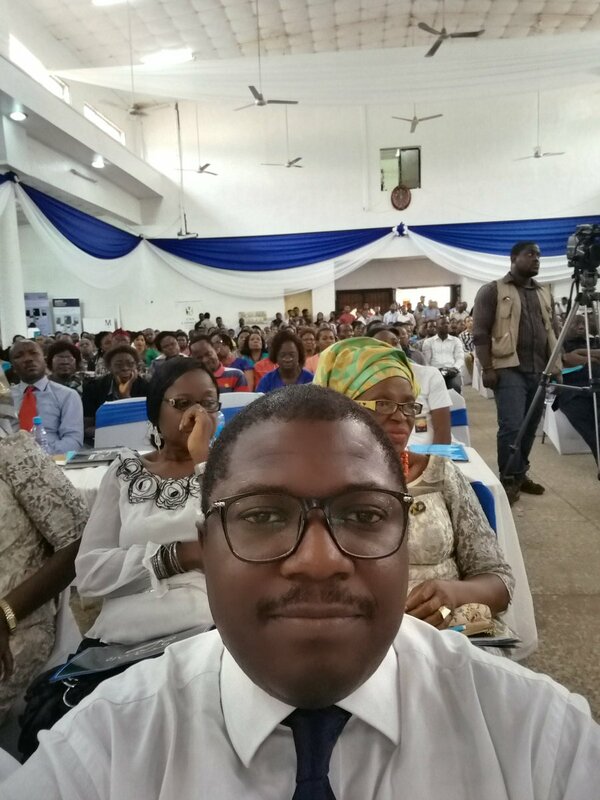 Olayemi Joseph, Solution ARchitect, Huawei Technologies…He took a selfie. winks. One of the Big questions asked during the ROAR Nigeria Hub Commissioning at University of Nigeria Nsukka was: ‘Where will your students’ projects end up’? This was asked by the Solution Architect of Huawei Technologies, Olayemi Joseph. This needs to be told because a lot of students have carried out researches and their projects, theses and dissertations have been eaten by termites in the library archives. Beyond writing approving topics to students, I think lecturers should allow these students think outside the box, not just assigning topics at random. Projects were build from problem statements; how can this research solve a societal or economic problem? This will help bring solution to lots of problems in Nigeria and the world. I ask: Who knows which student’s topic will bring an end to this economic recession in Nigeria? This has to be a problem that needs urgent solution. The librarians and other Academic staff can come together, rub minds and proffer solution to the issue.